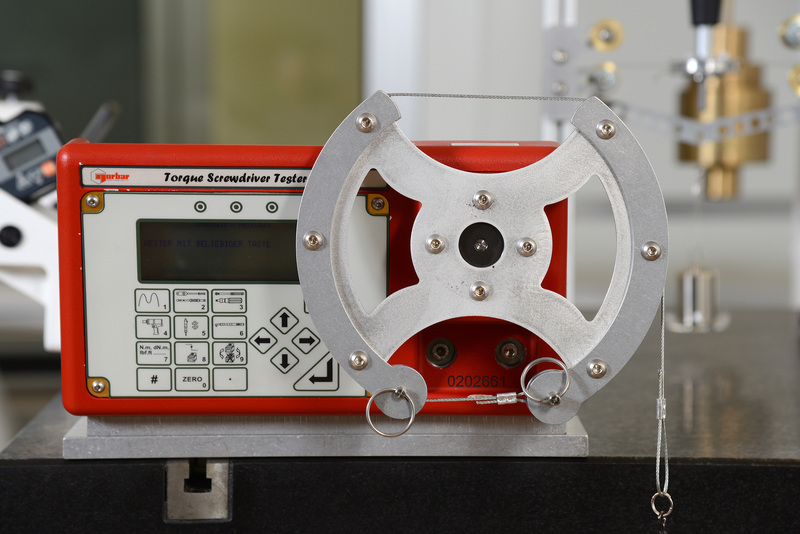 The regular monitoring and calibration of measurement instruments is a mandatory requirement under the ISO9000 standards. Callipers / micrometers / gauge blocks / plain gauges / threaded gauges / cylindrical gauges / plain ring gauges for zero-setting / threaded ring gauges / indicators / height gauges / surface plates / machine tools / lines / laser distance measurers / square rulers / protractors / spirit levels / templates / custom parts / etc. 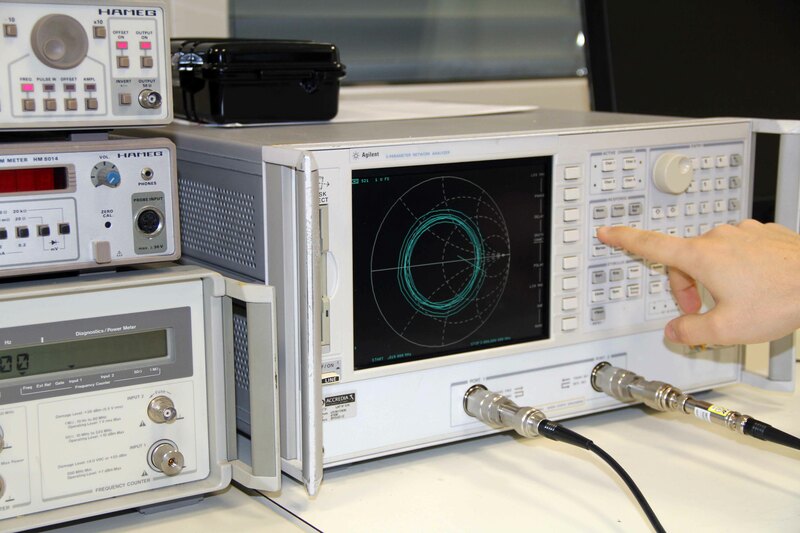 We calibrate and repair most electronic products. 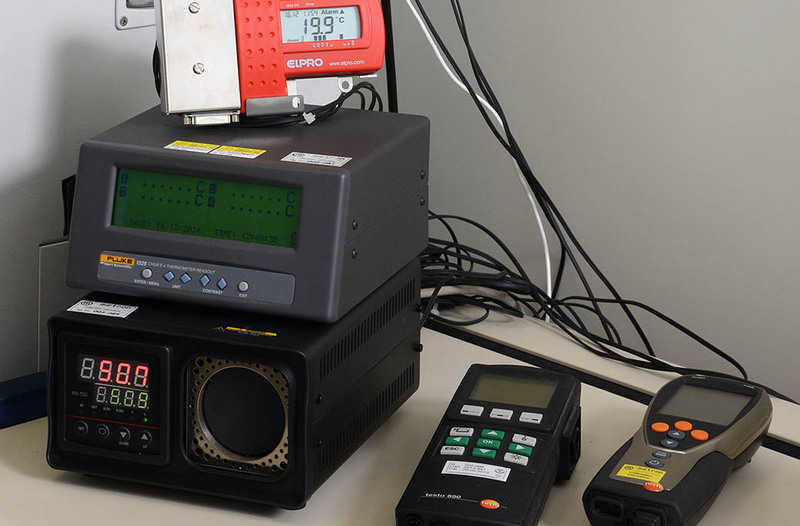 Multimeters / current clamps / oscilloscopes / generators / ohmmeters / LCR meters / data acquisitions / decade resistance boxes / earth resistance testers / hipot meters / network analysers / power meters / magnetic flow meters / etc. Torque wrenches are used when clamping is important, in order not to damage the thread or to ensure load homogeneity in a mechanical part held in place by several screws or bolts. One example is given by the head of spark-ignition engines. 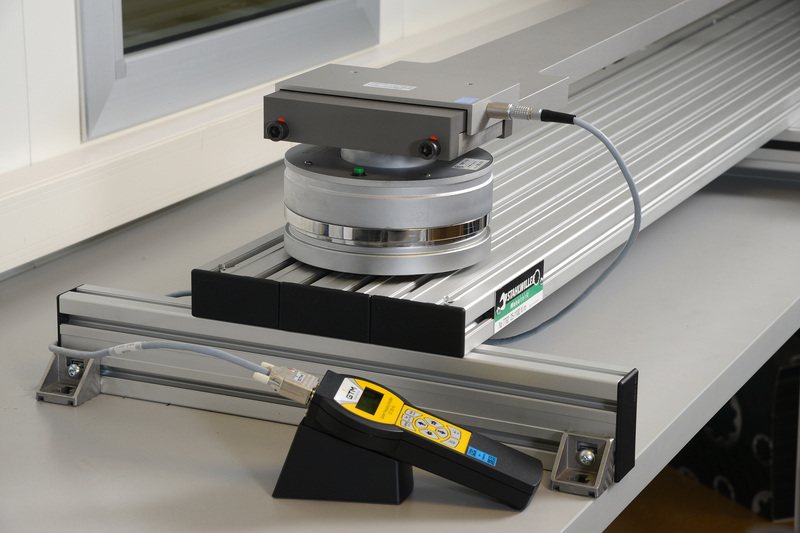 It is extremely important to calibrate and fine tune these tools, to avoid defects or damages during assembly. 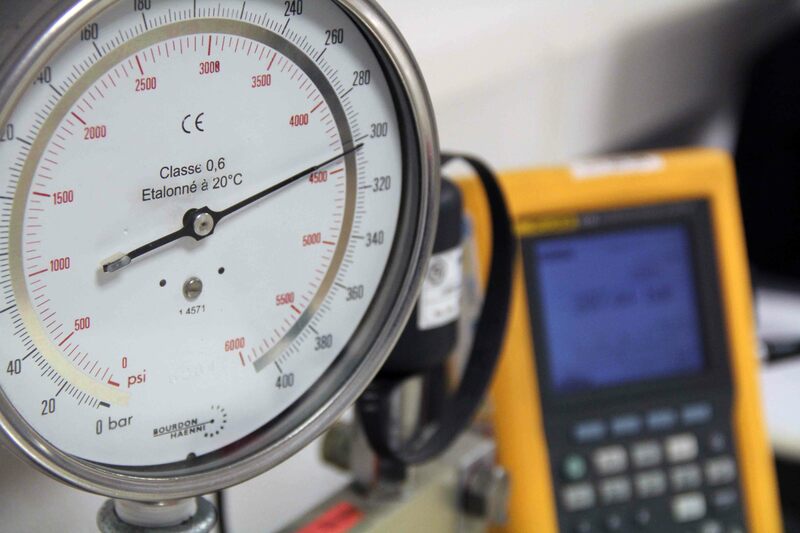 Calibration takes place using either a nitrogen calibrator or a hydraulic (oil) system, to allow calibration in the same conditions of use as the pressure gauge. 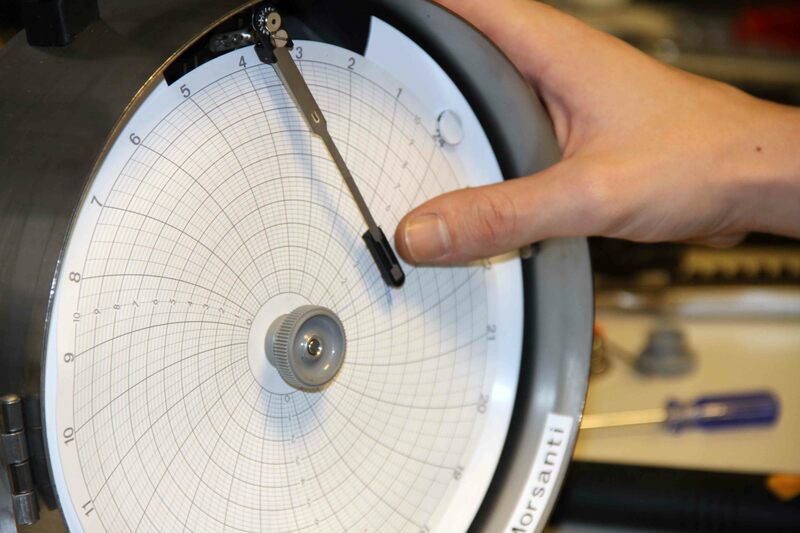 To generate pressure, a reference master gauge is used, with accuracy up to 0.005%. 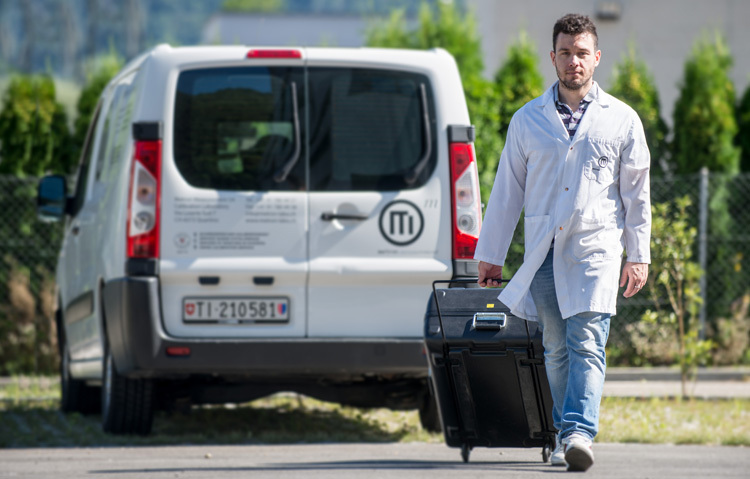 We are equipped to perform calibrations and controls according to and in compliance with international standards, directly at the customer's premises. This is necessary when the production cycle does not allow for equipment to be moved or removed. 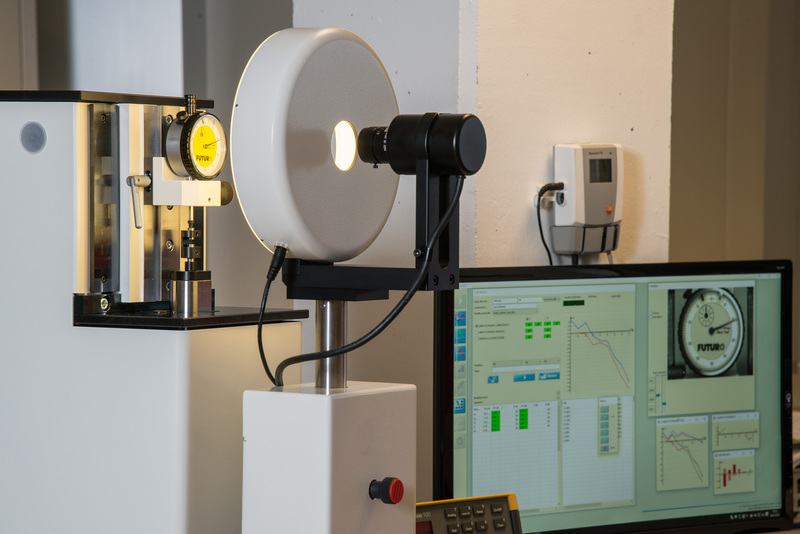 The service includes the measurement, analysis and optimisation of EDM machines. 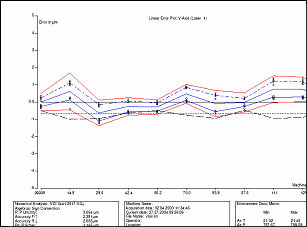 A new compensation table is created and transmitted directly to the CNC system. 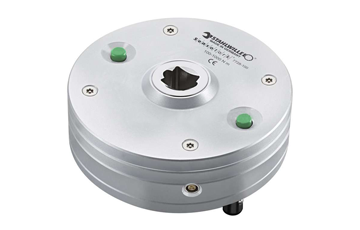 All systems and machine tools are checked in line with international standards [ISO 230/1 - ISO 230/2 - VDI/DGQ 3441]. 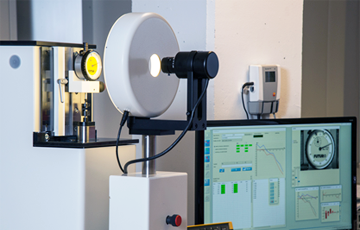 Calibration by laser measurement is an important tool that helps you check your production process, which may be required for the purposes of obtaining ISO9000 certification. 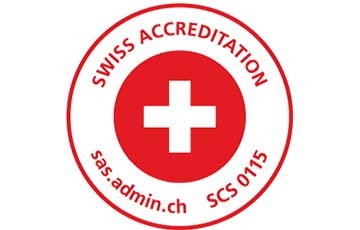 Certificates attesting to the performance of the tools can be used as certification documents. 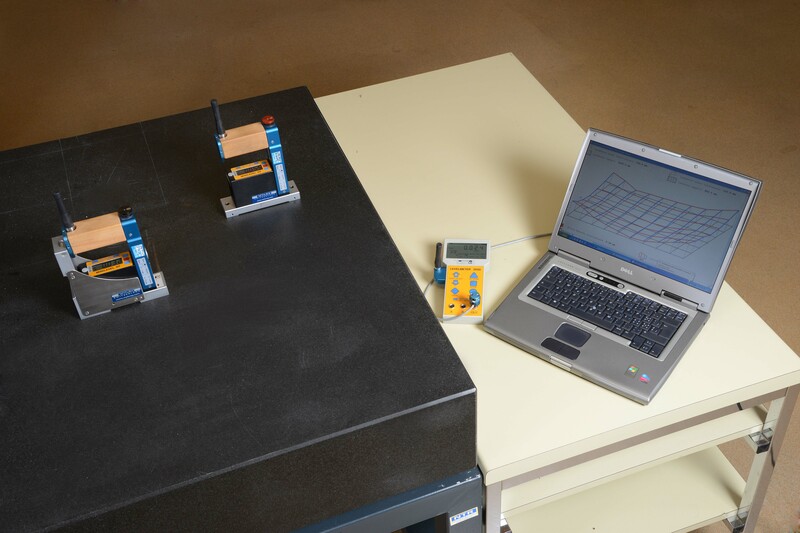 Surface plates are checked in accordance with the DIN 876-1 standards, using electronic spirit levels to determine errors of flatness. 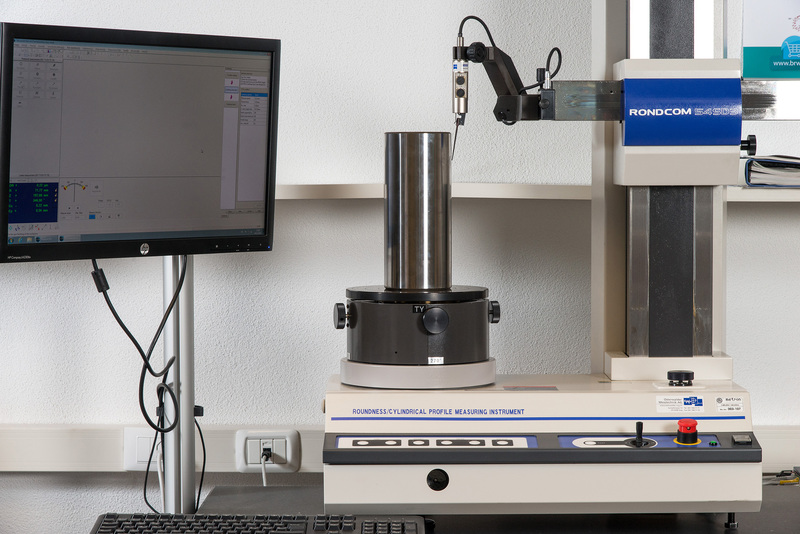 If a plate should no longer meet the customer's specifications, our technicians will provide a quote on the spot, and, if accepted, will perform instant relapping. 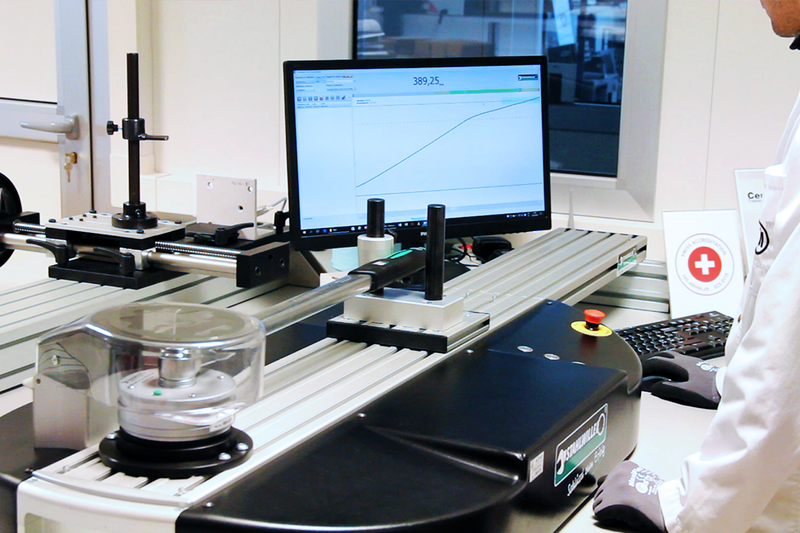 As the only calibration laboratory in Europe approved by DSS Dynamic Solution Systems, we are able to calibrate balancing analysis tools, such as microvib II, accelerometers and all related accessories.